Many of our agricultural insect pests do not overwinter in Illinois and have to migrate in every season. Monitoring that migration can supply us with information about how severe problems may be and when scouting should start. 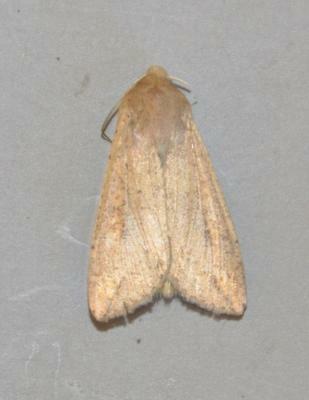 We currently have moth traps around the state monitoring the influx of Black Cutworm and True Armyworm moths. You can check results at this regional IPM website hosted by Iowa State. The largest cutworm captures have been in Northern Illinois, so far.